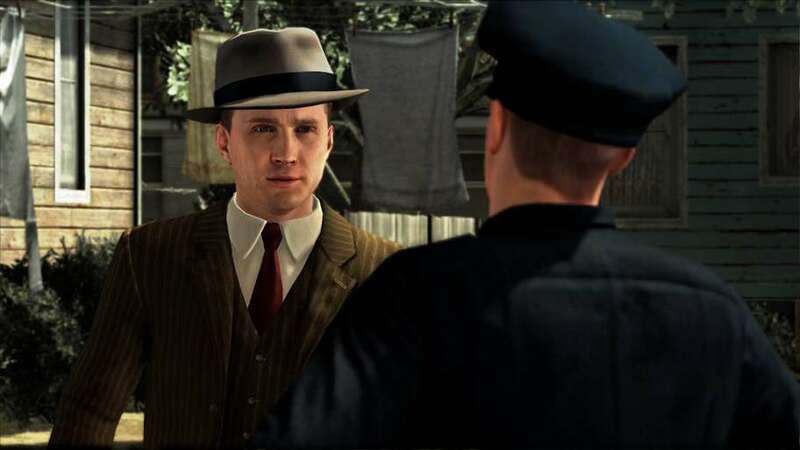 Rockstar’s sent word that L.A Noire will be releasing on May 20 in the UK. They also reaffirmed that the game will be landing on US on May 17 as the leaked trailer had hinted. The trailer is set to get a formal reveal later today. “L.A. Noire breaks new ground for us,” said Rockstar boss Sam Houser. The game releases for PS3 and Xbox 360 and is being developed by Team Bondi.